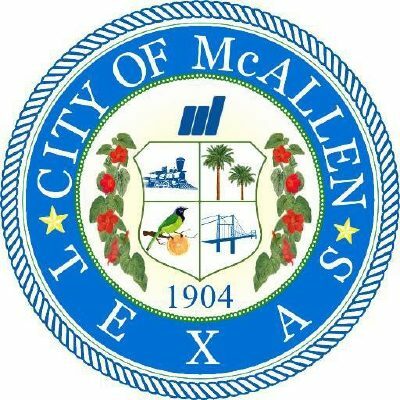 McALLEN — The city of McAllen earned a ‘AAA’ bond rating for the construction and development of parking garages at La Plaza Mall. The two parking garages at La Plaza Mall are complete. One, a 740-space garage that connects to Macy’s, opened last December. The second, with 1,260 spots that connects to Dillard’s, opened in November. McAllen is paying for the garages while La Plaza poured $50 million into a mall expansion, Darling has said, and called it a good deal for the city. The bond rating was provided by S&P Global Ratings. “The city of McAllen’s role as a regional economic center in the Rio Grande Valley, resulting in very strong per capita retail sales,” was considered as a factor in determining the ‘AAA’ rating, according to S&P’s evaluation.